On the 10th of April Moscow musical theatre Helikon-opera under Dmitry Bertman celebrates its 24th birthday. 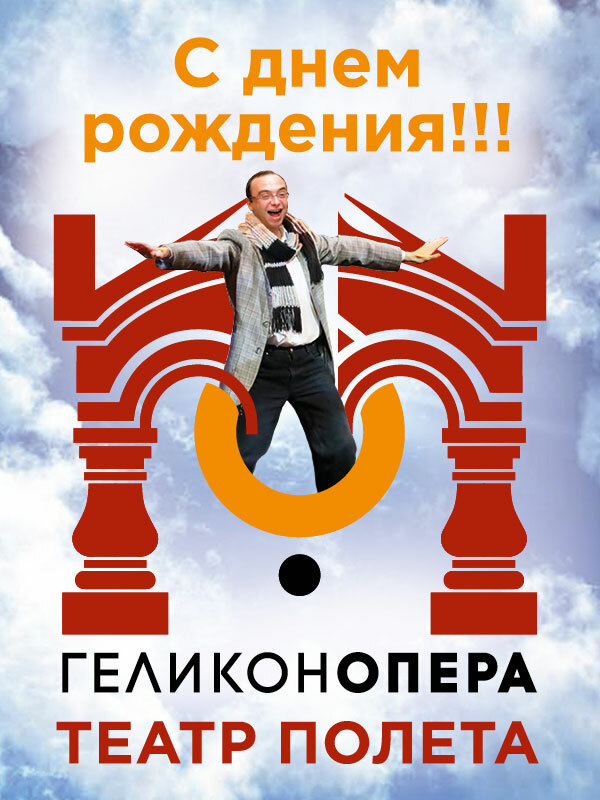 On April 10, 1990 Moscow musical theater "Helikon-opera" was established. The theatre united young and talented artists and musicians and was headed by 23-year-old Dmitry Bertman, a pianist and a director, a student of G. Ansimov and B. Pokrovsky. On this day the first performance of Helikon, Mavra by I. Stravinsky, was held in Bolshaya Nikitskaya street 19/16. In 2014, the theatre will celebrate its 24th Birthday with the traditional series of holiday concerts.